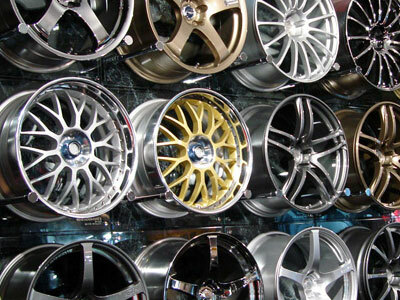 Aurora Tire is the largest tire shop in the Oak Ridges, Aurora area. With over 5000 tires in stock- on site- our main job is looking after YOU– THE CUSTOMER. simply give us a call and let us look after you. Please call us or drop by and allow us to handle your tire needs – we have over 50 years combined experience.